A luxury spa in Italy staffed with therapists, masseurs, shamans, musicians and dancers has been dubbed the most “life-changing” spa experience in the world by CN Traveller UK. Editors at the British edition of CN Traveller gave the Borgo Egnazia in Puglia,Borgo Egnazia the lofty title of world’s most life-changing experience, one of eight properties that made their list of Best Spas in the World 2017. Set amongst olive groves and lemon trees, the sumptuous property is made up of a collection of white villas designed to evoke a traditional Apulian village, complete with piazza and alleyways. But it’s less for the championship 18-hole golf course and spa that it was named life-changing, than for its variety of physical and mental well-being treatments, writes a CN Traveller writer who signed up to the resort’s Tarant program as a burnt-out wife and mother who was still reeling from the unexpected loss of her mother. Designed as a healing treatment exclusively for women in need of a “revolution” and “purification,” the program at Vair spa is meant to purge participants of toxic thoughts, restore balance and provide catharsis for past and present traumas. Methods include everything from art therapy, dance, music, shamanism and yoga. “I had entered Vair with a broken heart, flattened spirit and heavy body. In the final session of psycho-aromatherapy I was still sceptical about my capacity for inner joy,” reads the surprisingly moving testimony. 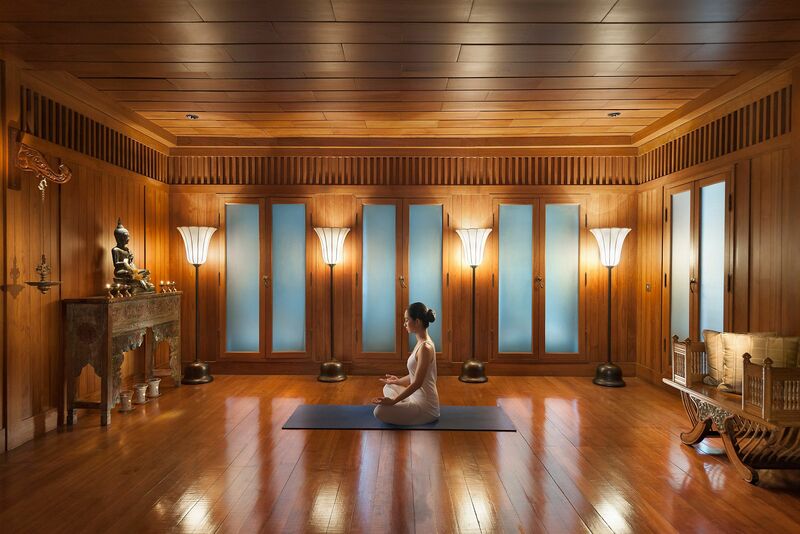 Meanwhile the Mandarin Oriental Bangkok Thailand took the title of Most Outstanding City Spa, where editors strongly recommend booking an appointment with Dr. Buathon, who uses Tibetan singing bowls and qi massage alongside psychological techniques to unlock the causes of stress. The other big winners come from Germany, India, Thailand, Mexico, and Cyprus.